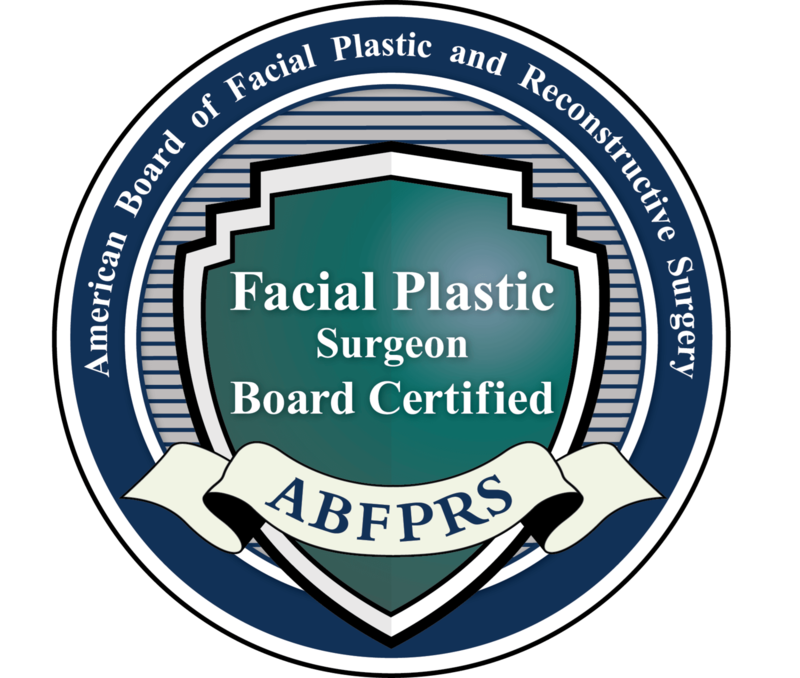 Plano and Dallas, TX board-certified otolaryngologist & head and neck surgeon Dr. Masoud Saman offers cutting-edge reanimation techniques for comprehensive reconstructive facial treatment for people suffering from facial paralysis. At Saman ENT & Facial Plastic Surgery, Dr. Saman fuses modern techniques in reconstructive surgery for maximal aesthetic outcomes. Dr. Saman specializes in reconstruction and facial reanimation. He has extensive training in surgical and non-surgical treatments, including the popular "smile reconstruction" using temporalis transposition flap and gracilis microvascular flaps. He is also involved with the leadership at the Medical Center of Plano as the Medical Director of Head and Neck Oncological and Reconstructive Surgery. With his extensive experience in correcting traumatic facial injuries or congenital defects, including facial paralysis, Dr. Saman will create a comprehensive reconstruction treatment plan for you. This will all be made according to your health history, your unique etiology, your symptoms, and your general health. Join more than 1,000+ people on Instagram who follow Dr. Saman, @planofacedoc™ ! "Dr. Saman performed an outstanding facial reconstruction procedure and got me looking back to normal." Dr. Saman will discuss the underlying causes for facial paralysis before offering his recommendation for surgical intervention. He will then suggest innovative techniques, based in a multidisciplinary approach, to help reanimate the face. Dr. Saman performs treatment of facial paralysis to achieve for both aesthetic and functional outcomes. He can also provide eye and corneal protection, including mini-temporalis transfers, free platysma, occipitalis, gracilis subunits, extensor digitorum brevis , pedicled frontalis, and a slip of adductor longus transfer. Dr. Saman is a doctor passionate and effective at treating facial paralysis patients. If you’re ready to take the next step, call the office of Saman ENT & Facial Plastic Surgery today to schedule a consultation or appointment. If you’re interested in learning more about facial paralysis treatment services, look no further than Saman ENT & Facial Plastic Surgery. Dr. Saman is committed to bringing his patients the best in both technology and compassionate care. Contact us today to schedule a consultation and to learn more about our practice, including our financing and insurance policies.